From the skilled hands of its world famous author, Carrie spins a dark tale of youthful cruelty and sorrowful revenge. Bearing a simple yet effective premise for a horror novel, known now by many from its multiple film interpretations, this is a short and entertaining classic. 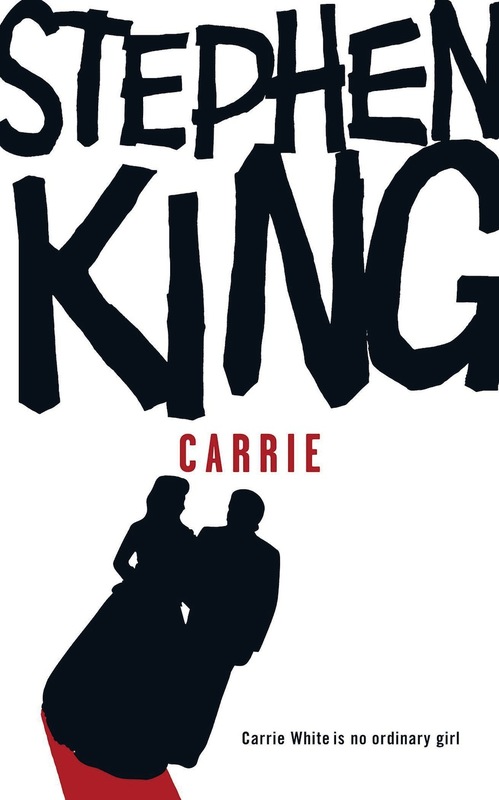 Carrie centres around its namesake, a teenage girl who after a lifetime of bullying and trauma is brought to her limits in the run up to her senior prom. As the novel progresses, the supernatural gradually becomes all too frightening and real, and a terrifying retribution soon unfolds upon a small town in Maine America. Whilst a little cliché at times, the same can largely be said of all teenagers. King soon moves beyond the realms of youthful stereotype however, drawing upon much darker themes. Carrie engages the brutally honest inner emotions of its characters, offering their raw, primitive thoughts throughout. The effect of this is an intrinsically human perspective on a savage, wounded time for a young damaged girl. The general style of the novel is rather different to a typical horror novel. It is certainly interesting to consistently remind the reader of the novel’s end for example, a typical cardinal sin in most narratives. By frequenting numerous article segments and scientific considerations concerning the ‘Carrie phenomena’ throughout however, King adds a sense of impeding and inescapable doom. In this way, the slightest actions are therefore emphasised with a constant sense of inevitable consequence. Carrie is the classic tale of youthful hardship and woes, escalated beyond proportion by a horrorful nature that seeks retribution for all the sorry young wronged.